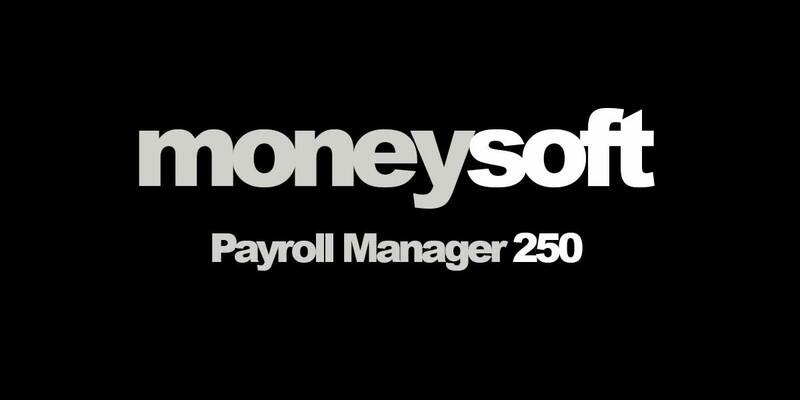 Payroll Manager 250 can handle single or multiple payrolls for each with up to 250 employees (or subcontractors). Each licence runs for 12 months from the month of purchase and includes all updates and support. Choose this version of Payroll Manager if you wish to process payroll for employers with greater than 100 but fewer than 250 employees (including leavers) in the tax year.